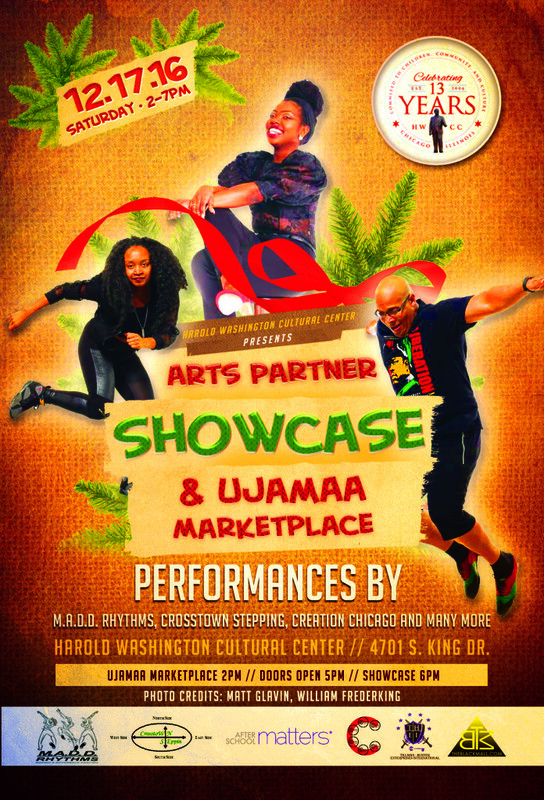 THANK YOU Jimalita Tillman and the Harold Washington Cultural Center for giving us a culturally rich and historically Significant HOME. 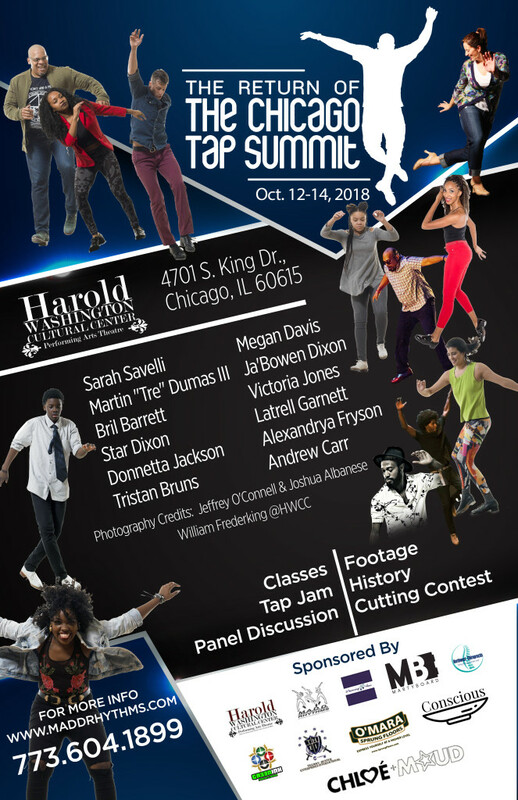 THANK YOU Ted & Susan Oppenheimer and The Oppenheimer Family Foundation for generously supporting our mission to uphold the traditions of Tap and Jazz Thank You Tillman-Hunter Enterprises, Dancing Fair, Chicago South Loop Hotel, Northwest Chiropractix, GR33NINK, Chloe & Maud, O’Mara Sprung Floors and MartyBoard for your years of unwavering support. Thank You Conscious Plates for being new supporters and bringing healthy eating into the festival. THANK YOU WDB Marketing & Sol Designs for creating all of our imagery and Branding. THANK YOU Sarah Savelli for your willingness and your constant and continuous contributions to the artform. 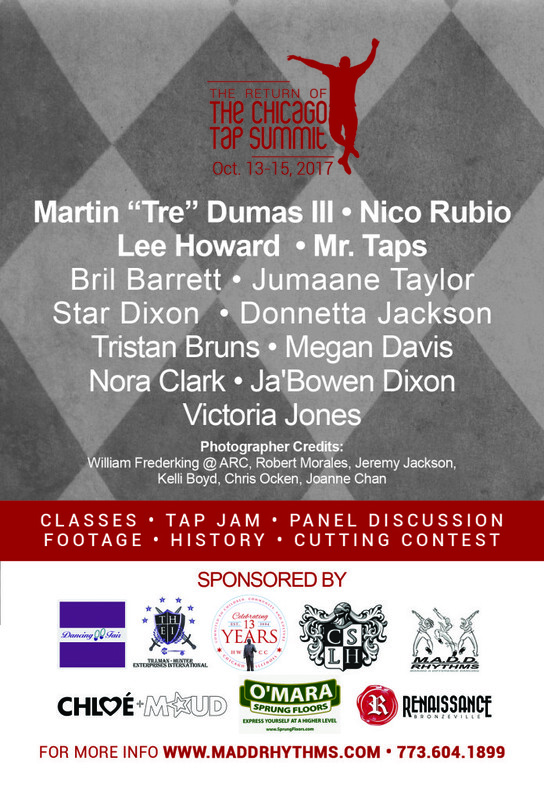 Thank You Martin “Tre” Dumas III for having my back and sharing your wealth of tap knowledge unselfishly. Thank You Victoria Jones, Ja’Bowen Dixon and Latrell Garnett for staying connected to the family and always being just a phone call away. Thank You Jumaane Taylor for coming through in a clutch! Thank you Star Dixon, Donnetta Jackson, Tristan Bruns for being my support system from inception to now! Thank You Alexandrya Fryson and Andrew Carr for coming out the gate swinging! The future of tap sounds good! 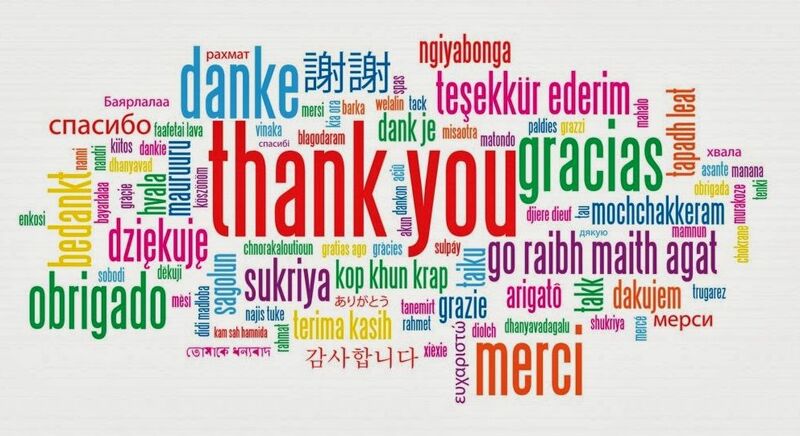 Thank You Time Brickey, Carmen Paquette & KJ Sheldon for attending countless meetings and doing so much extra work. Thank you Devin Mosely, Ivy Anderson, Izaiah Harris, Brennen Parker, Keyana Latimer, Molly Sute and Rachel Benzing for supporting our mission in various ways! Last, but not least, Thank You Megan Davis for, once again, taking on more than any one person should take on…..present company included……without you, this would not have happened! I am in your debt! THANK YOU Audrey Barrett aka Mama Rhythms for having me, raising me and supporting me in everything I do! Thank You to all the Apprentices and your families for being totally invested in M.A.D.D. 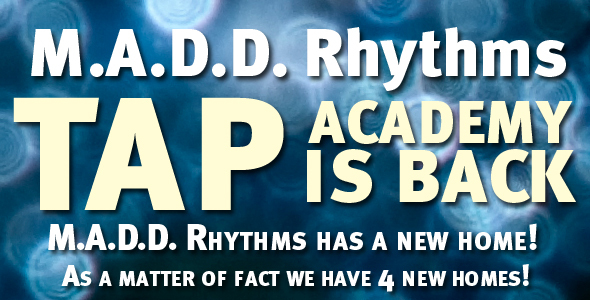 Rhythms. Thank you Bemaji Tillman, Robert Hayes and Phoenix Singleton for making sure that we could be seen and heard on that stage! Thank you Ben “Jammin” Jonson for going above and beyond on this project. You believing in my vision made it so much more! Thank You Dee Alexander, Maggie Brown, Joan Collaso and Tecora Rogers for lending your voices and your energy. You all brought Nina Simone to life in a way, that even, I couldn’t imagine. Thank You Buddy Fambro, Chuck Webb and Theodis Rogers for bringing JAZZ to everyone’s ears, hearts, souls and soles! 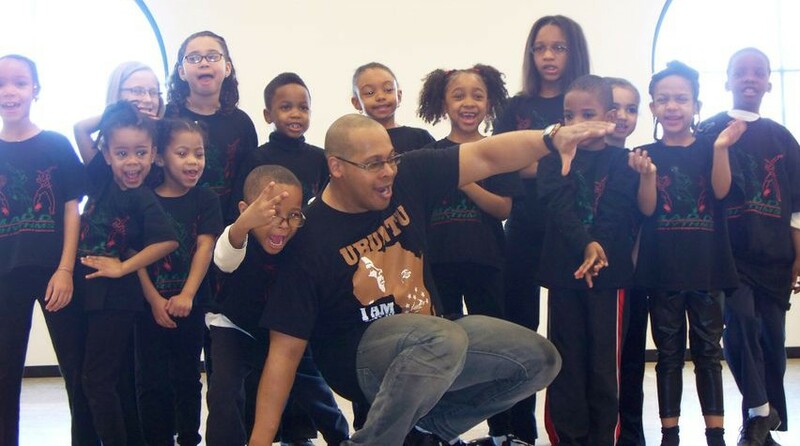 Thank You Sammy Dyer School of the Theatre & Hip Hop ConnXion for showing up and showing out! If I forgot to Thank anyone, please charge it to my head, not my heart! See you 2019! 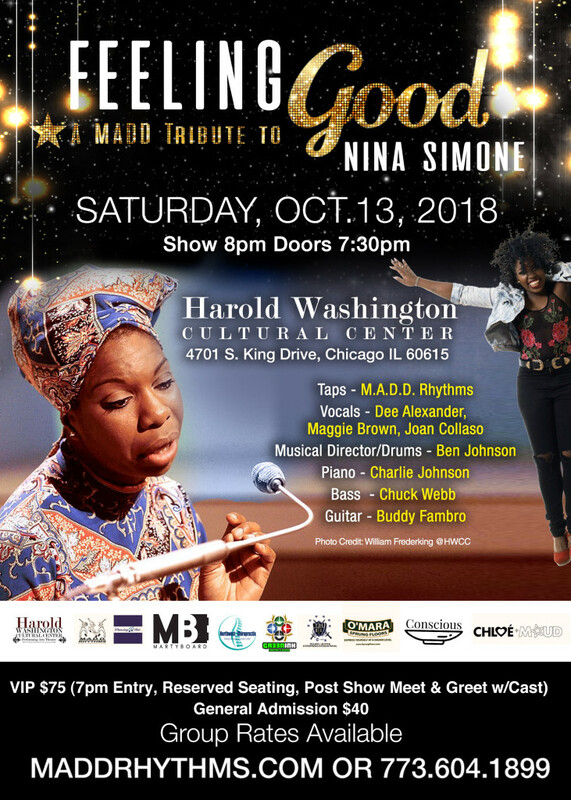 FEELING GOOD: A MADD Tribute To Nina Simone – TICKETS ON SALE NOW!!!! 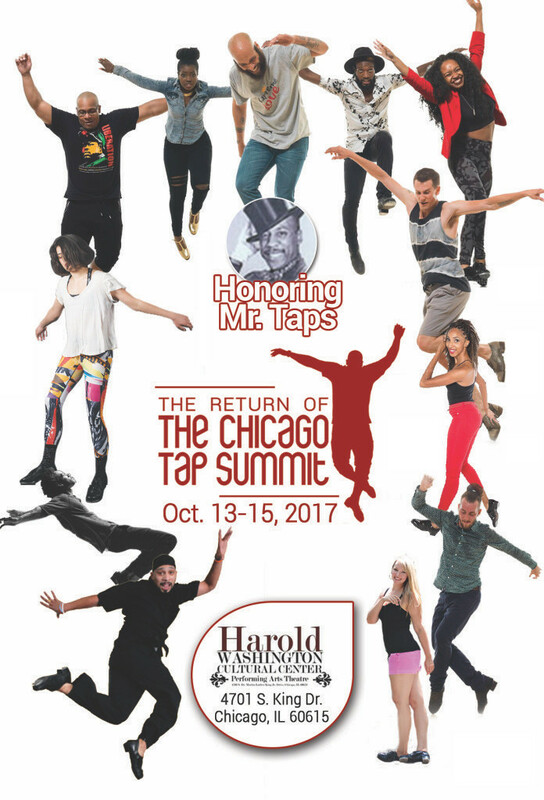 We are reaching out to you, our community, our friends and supporters, to participate in this event by being a sponsor for the upcoming Chicago Tap Summit 2017 and production titled “Chicago: Sole Sounds of the Windy City”. The sponsorship rate is $1,000 and includes your logo placement on all printed and web specific materials, tickets to the show and the ability to make an announcement from the stage if you’d like. Please send your check/money order to our office by September 30, 2017, to be presented at our October 13th – 15th event. 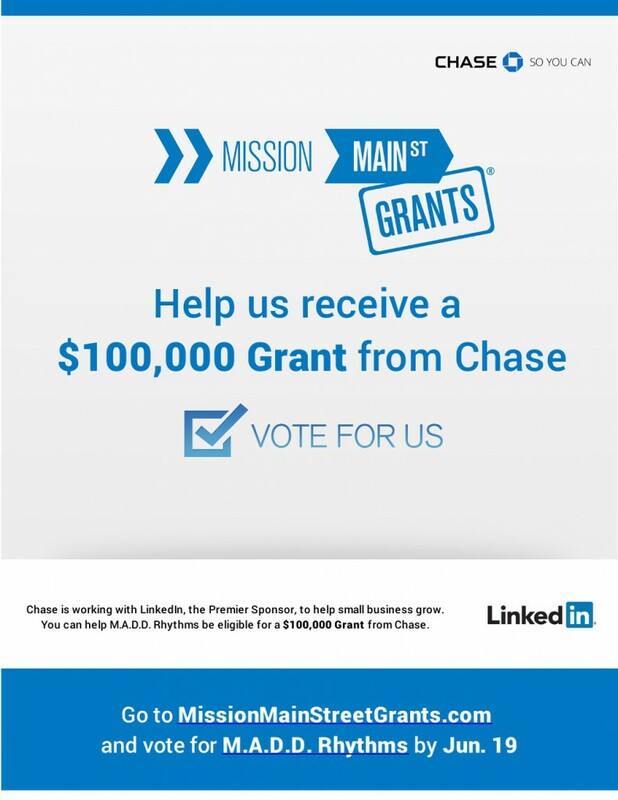 We are calling on you to help us reach the next level of consideration for a $100,000 grant from Chase. 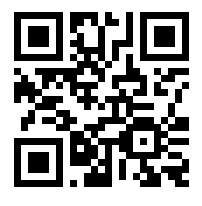 All it takes is 1 click of the above image and your vote is cast. We are more than halfway there, but we need you to put us over the top! Thank you, in advance, for taking the time to help us continue to help our communities! M.A.D.D. Rhythms has a new home! As a matter of fact we have 4 new homes! 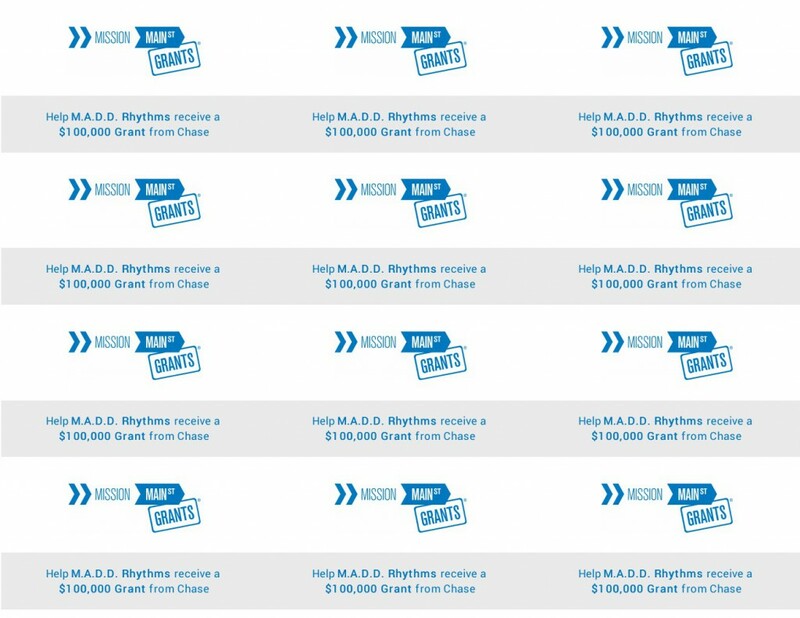 Register today for the M.A.D.D. 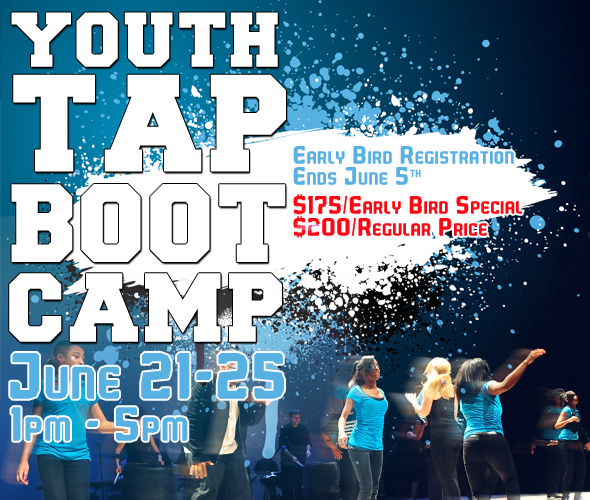 Rhythms Youth Tap Boot Camp. The early bird special will not last long. Register today for just $175.00. 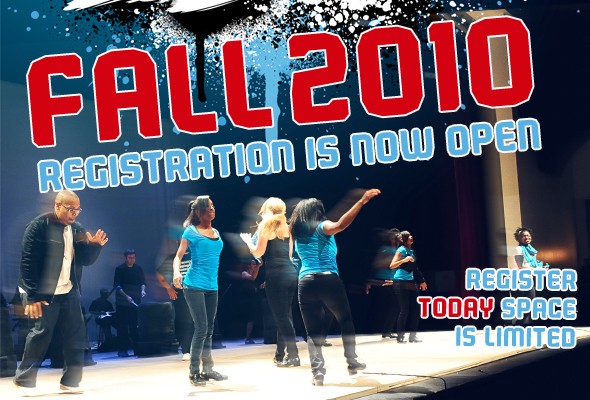 Early bird registration ends May 21st, 2010. Then the regular price will be in effect ($200.00). 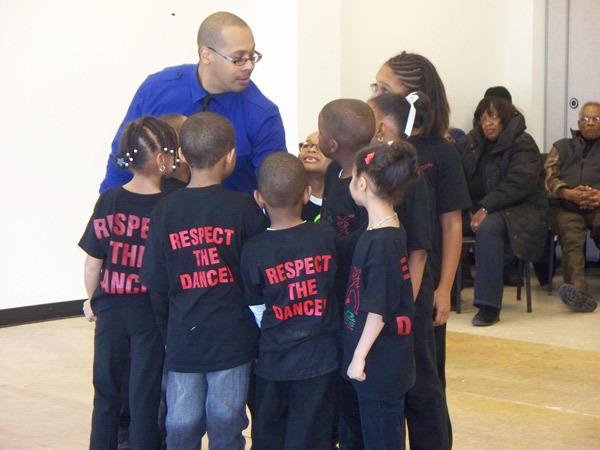 Don’t let your children miss out on this exclusive week of training from the world renowned M.A.D.D. Rhythms crew! 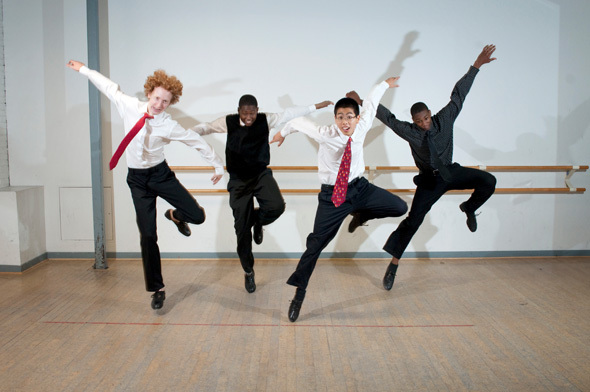 Youth Tap Boot Camp runs June 21 – 25, 2010. Snacks will be provided everyday.